Anthology of 10 stories set in the UK capital. London Unplugged opens with a runner, Yourlance Bianca Richards, narrating about the nature of living in London. No, she doesn’t refer to all the exciting shows and festivals and sights and dining places that the Big Smoke has to offer, but rather the loneliness, the business, and the expensiveness of which the city’s dwellers are all too familiar. To combat this, she’s doing a lengthy run around the city, documented for this anthology piece (the only non-fictional segment). The voiceover is formed by an interview with her, her words linking this anthology piece together thematically. Her response sounds like an Anglicised adaptation of the monologue spoken by Cop 223 in the opening of Wong Kar-Wai’s Chungking Express; a description about always being so physically close to people yet so far from them is a shared sentiment. It’s possible the seminal Cantonese drama is a reference for this study of London’s various happenings, which is fascinated by the themes of isolation and identity. This film is the result of a collaboration between a host of new filmmakers from around London, supported by several migrant-focused projects including the Migrant Resource Centre and Refugee Journalist Project. As a result, immigrants are a major presence across the narratives but the focus is more on their experience in the city rather than coming to it. 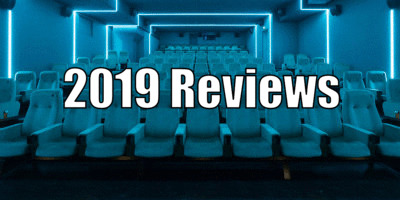 For a film that’s rooted in realism, the filmmakers choose to instead experiment with fantastical ideas, likely as a means of escapism. For instance, the opening short 'Dog Days' depicts a whirlwind serendipitous romance between a pair of strangers over the course of just a few minutes. Another short, 'Felines', is a horror story of a deranged cat attacking its owner (the reference for this one may have been Samuel Fuller’s White Dog). Together, the group of contributing filmmakers can’t escape the risk of an uneven whole that comes with the territory of making an anthology film. Some segments are significantly stronger than others for the technique alone - the unfortunate ones suffering from distractingly amateurish picture editing and sound recording. These storytellers must have got a brief for the theme but not necessarily an outline of an aesthetic, so it becomes a little disorienting watching this collection of clips move at their own pace. Ultimately, though, the content of these films rises above the suggested technical capabilities of their makers. 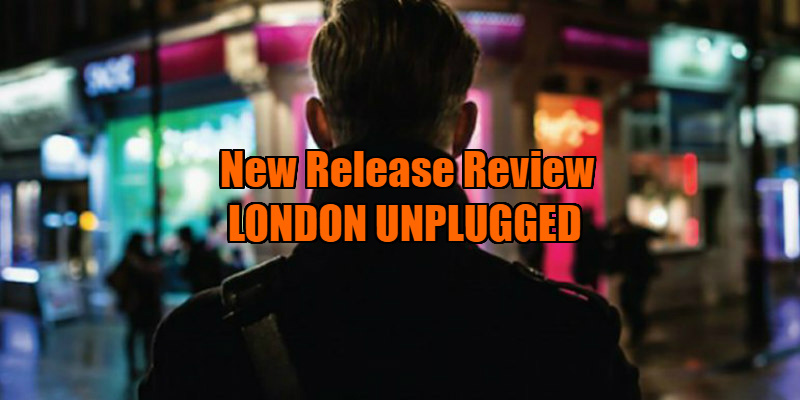 London Unplugged is mostly a worthwhile look at different corners of London, full of truth about the reality of living in the city, even if Richards’ true experience is more interesting than anything concocted in the imagination. 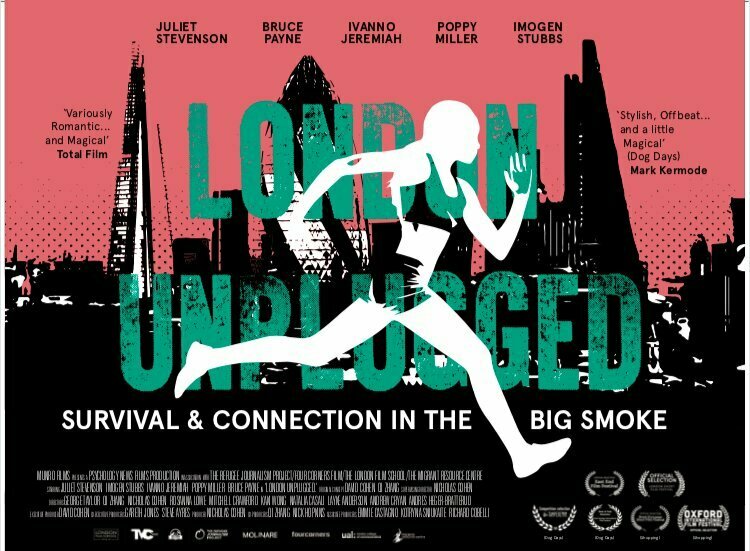 London Unplugged is in UK cinemas now.